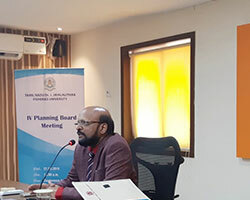 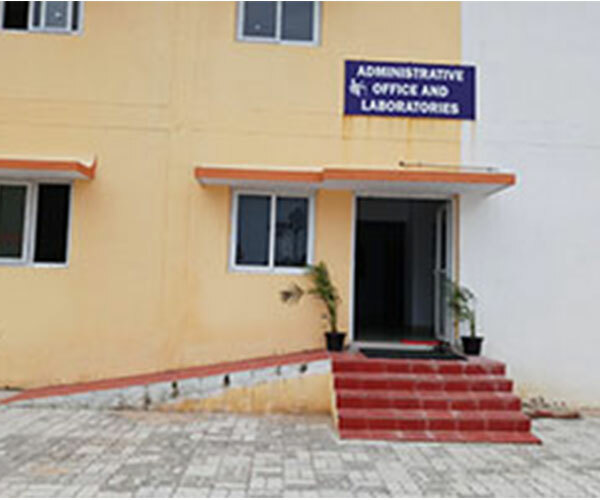 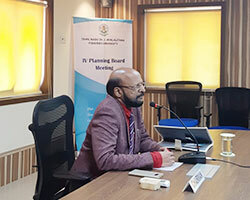 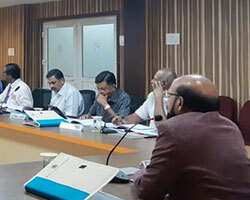 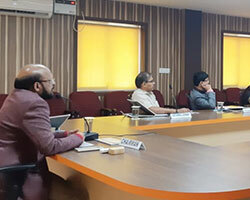 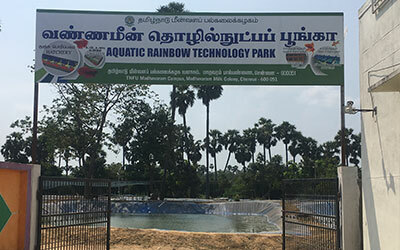 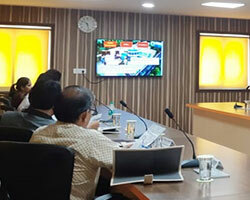 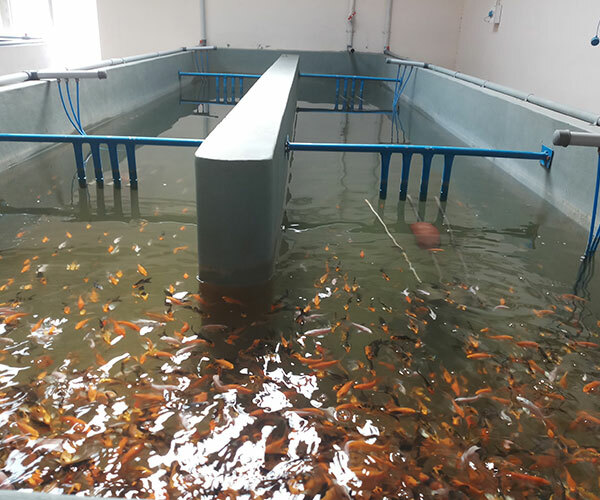 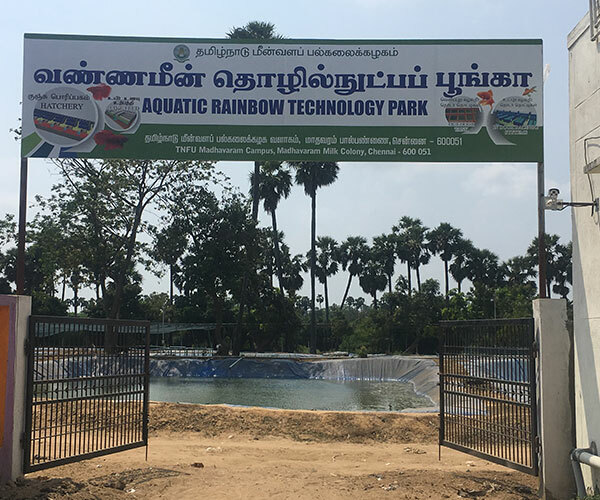 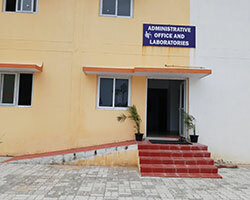 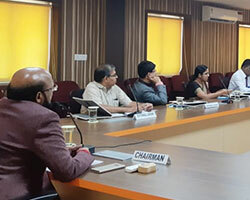 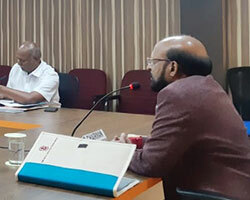 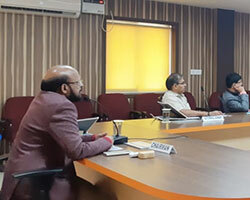 The concept of “Aquatic Rainbow Technology Park “( ARTP) is the first of its kind implemented in the state and the country and has a complete facilities from ornamental fish brood stock development to export trading. 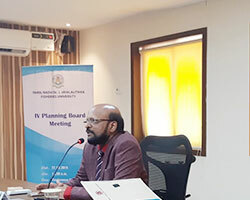 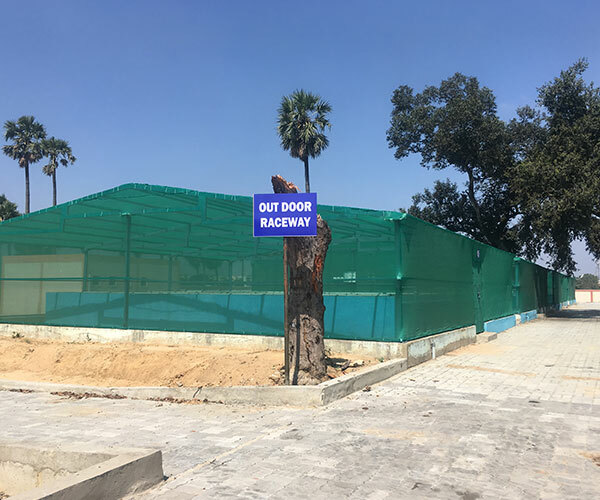 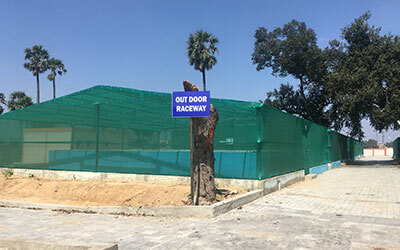 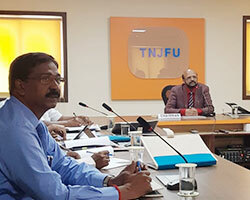 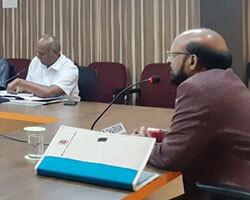 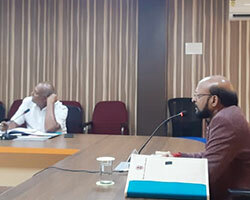 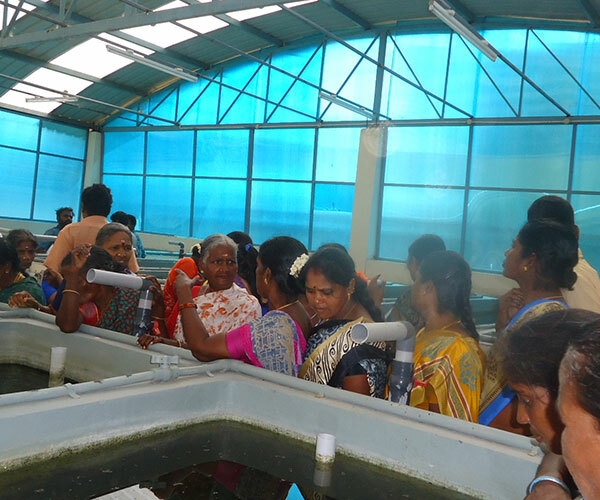 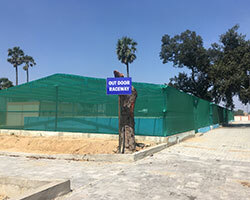 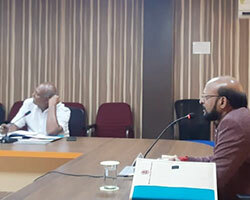 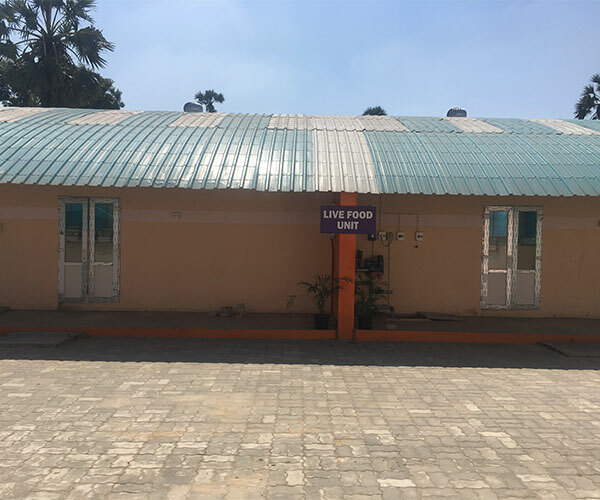 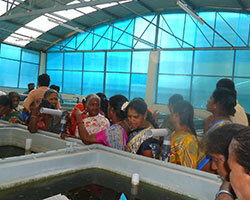 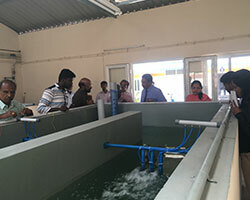 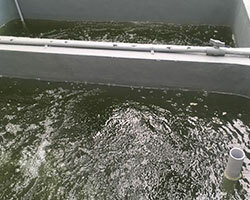 Tamil Nadu being the water scarce state aquaculture can be effectively carried out in limited areas and with little water, only in such innovative systems such as raceways facilitated with RAS. 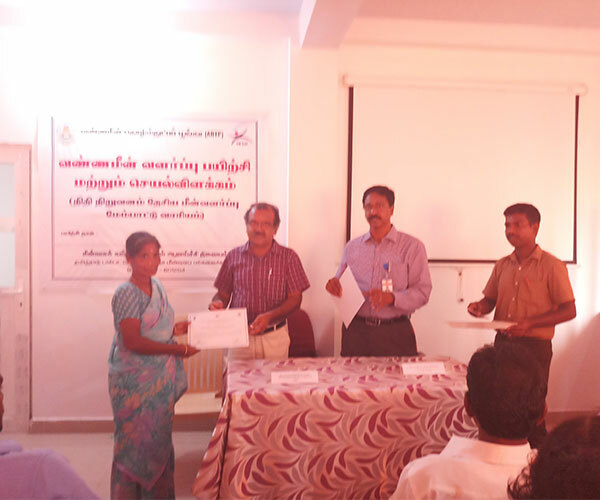 Under one umbrella different and advanced technologies are inculcated to the farmers and entrepreneurs through on- farm demos. 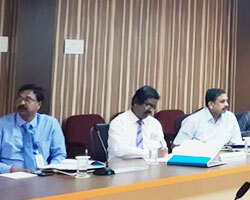 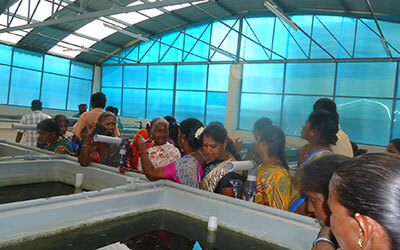 Mass production of ornamental fishes can be taken up using such systems in cost effective ways. 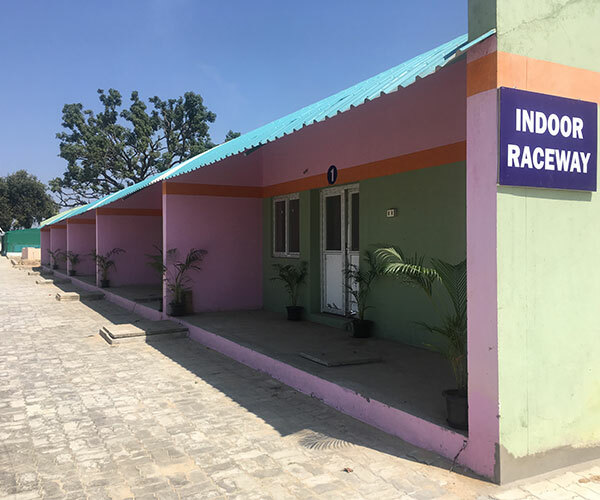 This facility houses 10 Raceway units. 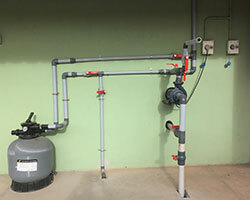 Each unit comprises of two tanks of 6 x 2 x 1.15 m (13 ton capacity) dimension with air lift pumps operated by blowers. 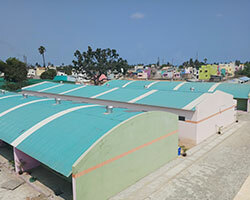 This facility houses 8 Raceway units. 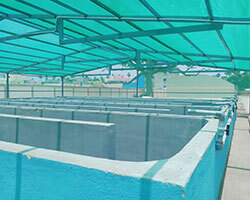 Each unit comprises of four tanks of 12 x 2 x 1.15 m (27 ton capacity) dimension with air lift pumps operated by blowers. 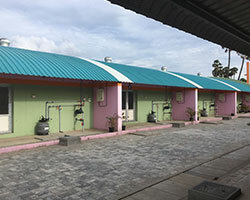 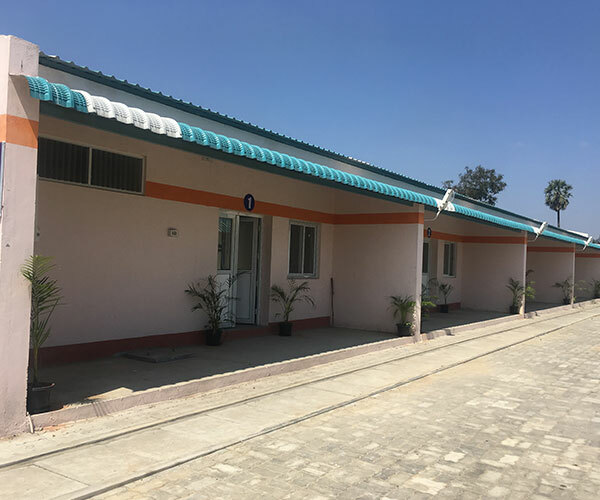 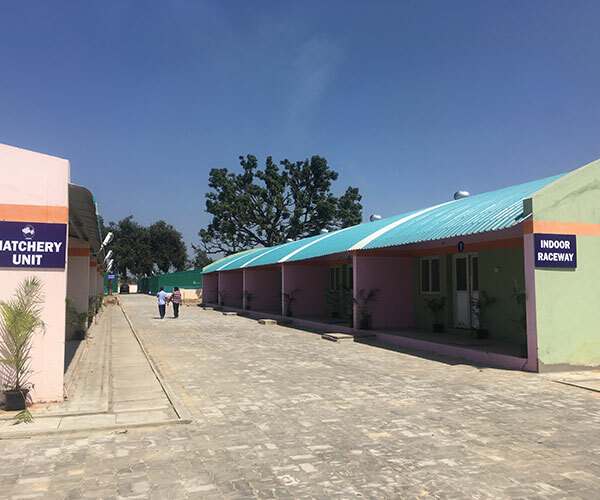 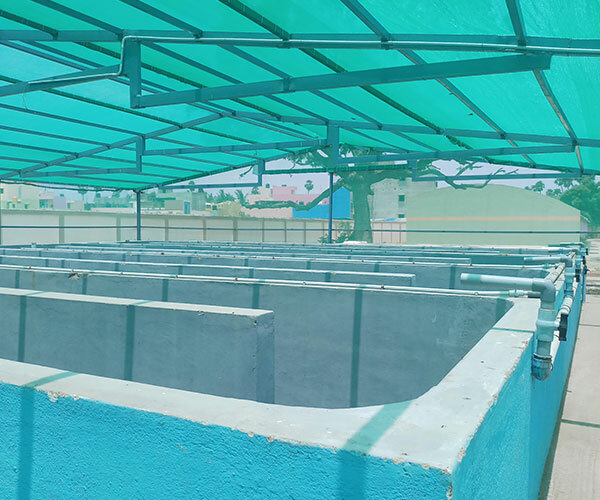 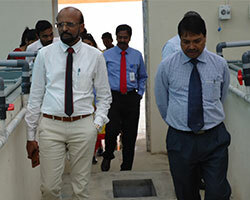 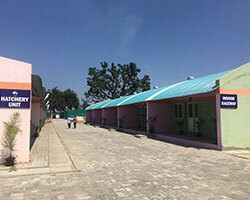 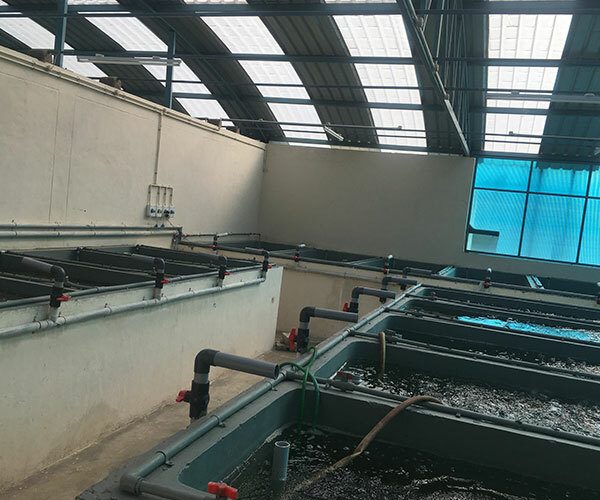 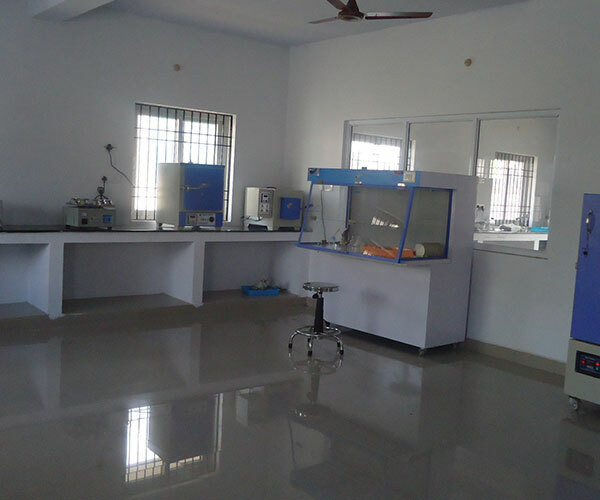 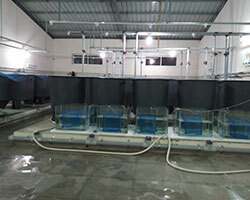 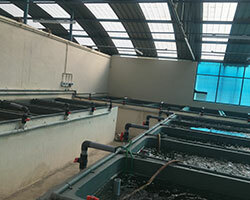 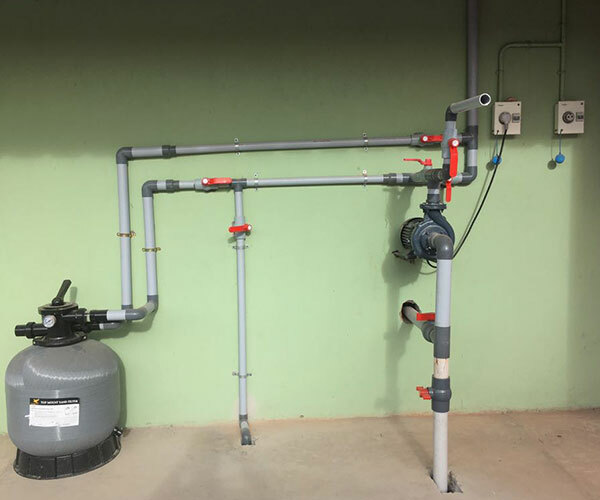 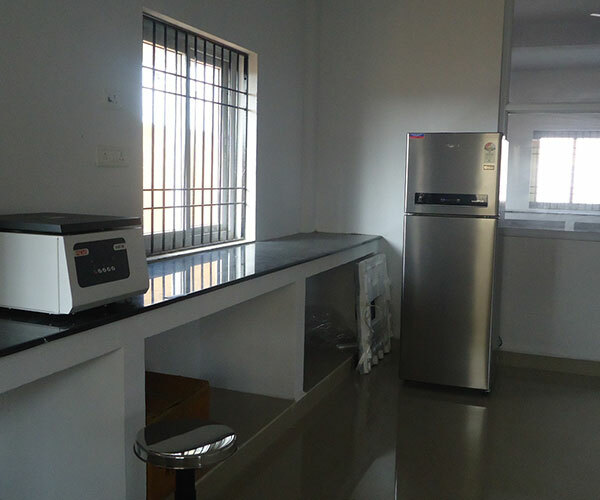 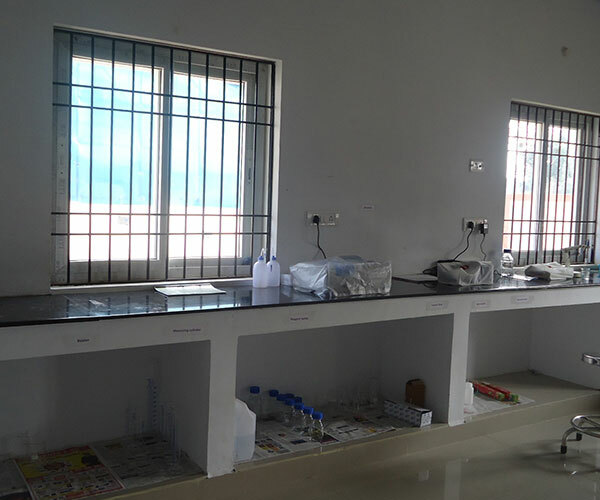 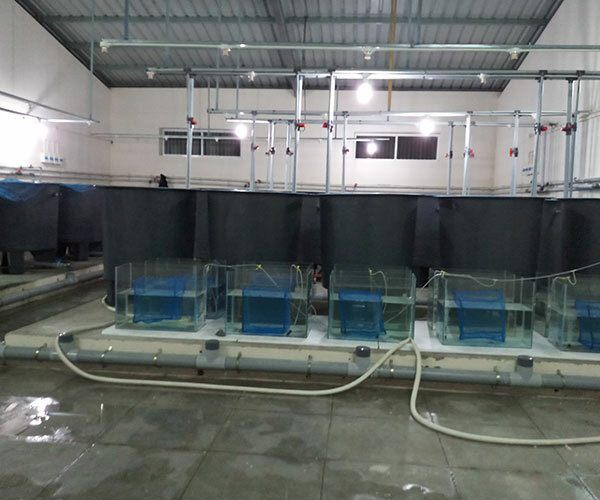 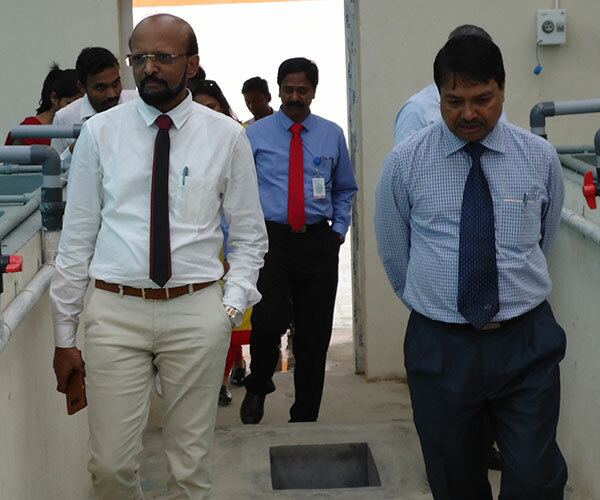 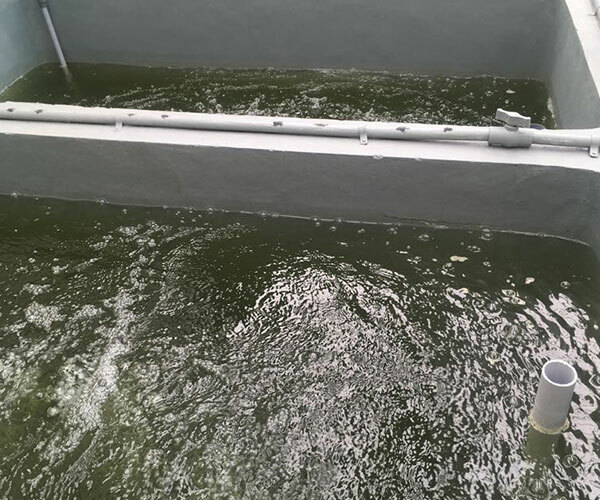 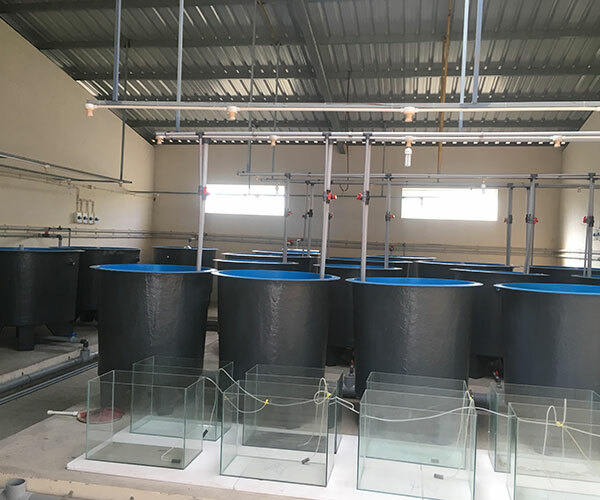 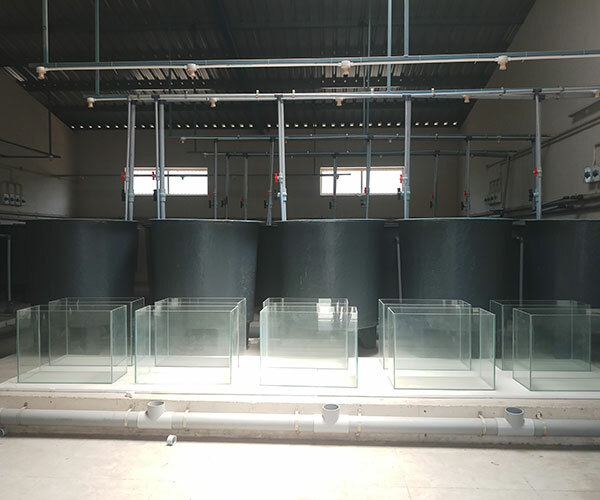 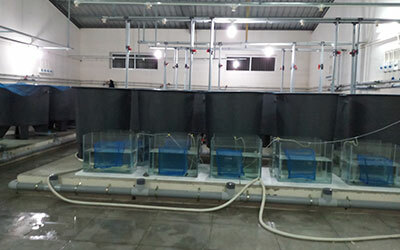 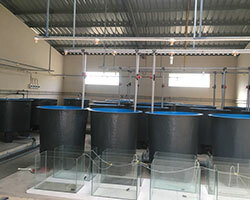 The facility includes two live feed culture units and incorporates a number of small tanks to grow Rotifers, Cyclops, Moina species which is facilitated with water filtration and continuous aeration system. 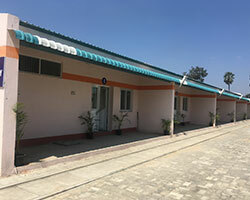 Area of the unit is 208 m2. 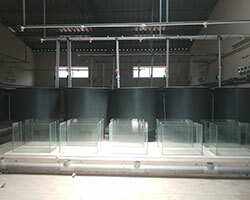 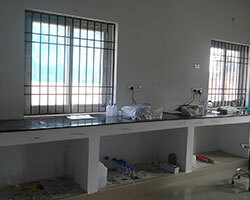 Each unit has 6 algal culture tanks 10 zooplankton production tanks. 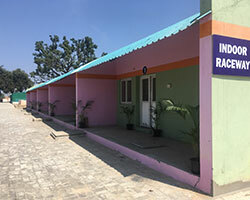 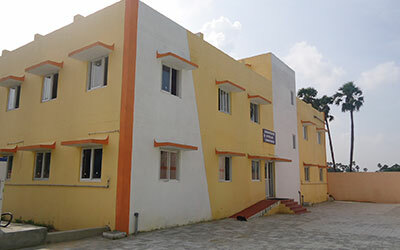 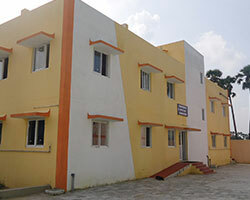 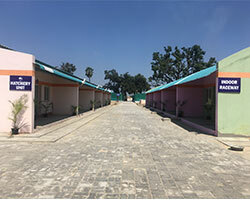 First floor has the administrative office and conference hall. 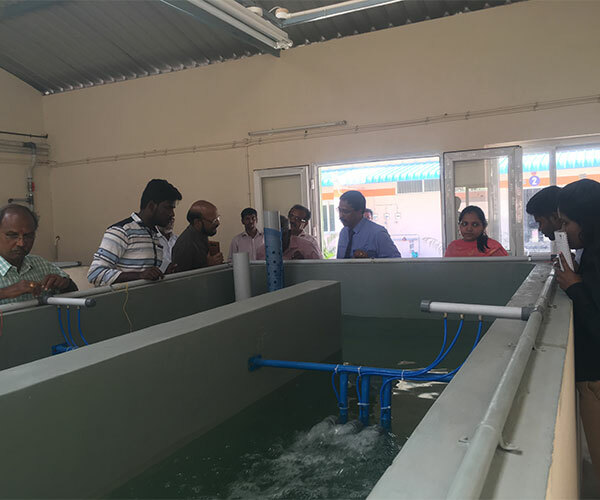 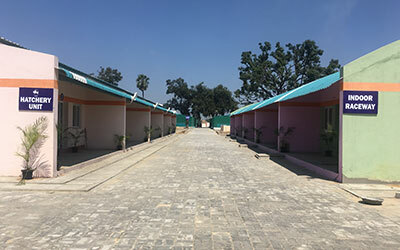 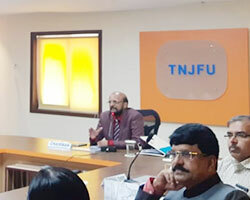 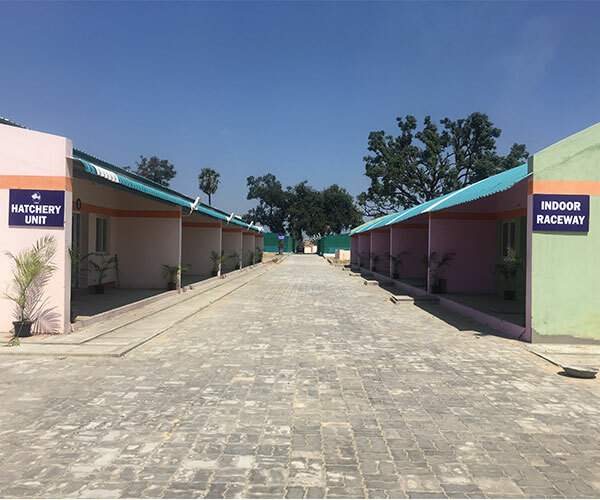 Hatchery, Nursery and Grow-out facilities handed over to incubatees (farmers) for venturing breeding, culture and Production on incubation basis. 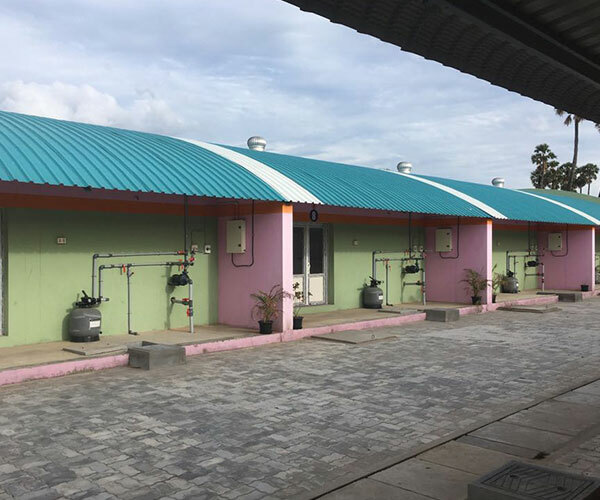 Entire system will be operated by SPV (special purpose vehicle) mode with Operation & Management Network on lease basis for maintenance of the overall infrastructures of ARTP facility.